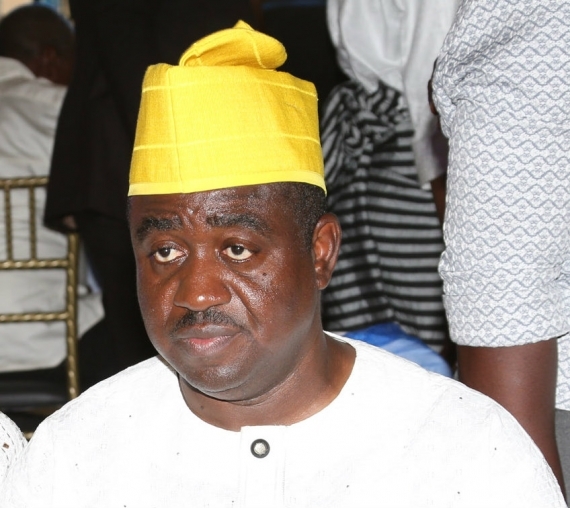 Gabriel Suswam, former Benue governor who appeared in court today for the illegal possession of firearms and ammunition, has been granted bail. He was accused of concealing arms, wrist watches, 29 rounds of 40 MBG Whinchester Ammunition and 56 Rounds of 7.66m live Ammunition, in his Mercedes Benz 550 4Matic car. The former governor pleaded not guilty to the charge, even as he was granted bail by trial Justice Babatunde Quadri to the tune of N500million with one surety in like sum.